Picking a top game of the year is usually tough for me, as the best games are often interchangeable depending on my mood. 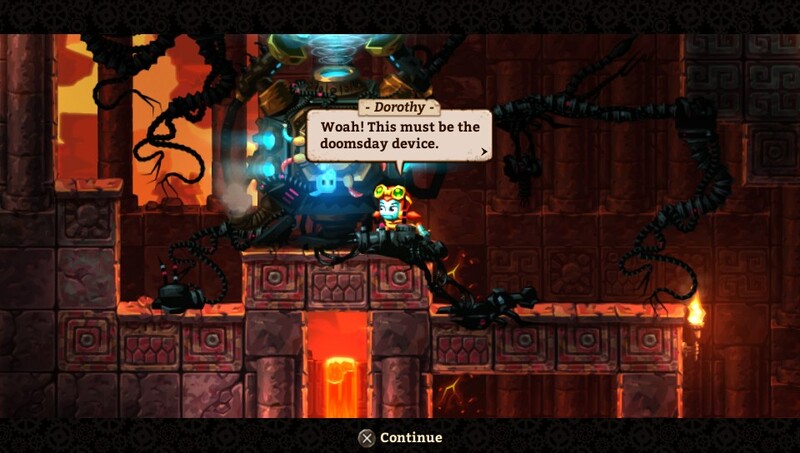 This year, SteamWorld Dig 2 knocked it out of the park and solidified its top spot early on with nothing touching it. The original Dig never did click with me, as I felt the structure was a little too loose and the world design didn't feel as polished as I would have liked, so despite multiple attempts I did not finish it. 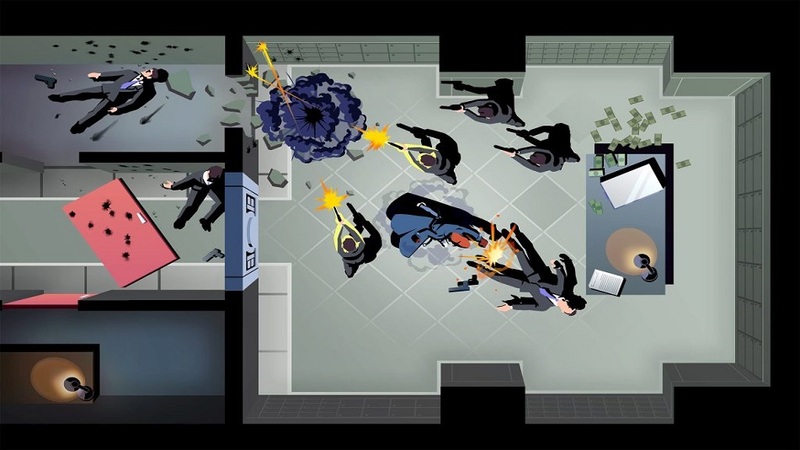 When Heist came out, I found myself hooked on that, as the quality level felt night and day from Dig. 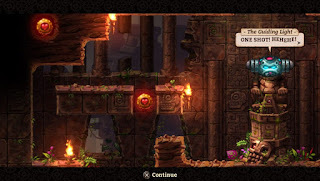 I decided to give Dig 2 a shot at launch on Vita and never regretted it. The world design, character upgrades, tight controls, and pacing were the best I've experienced in a game of this style since Super Metroid. 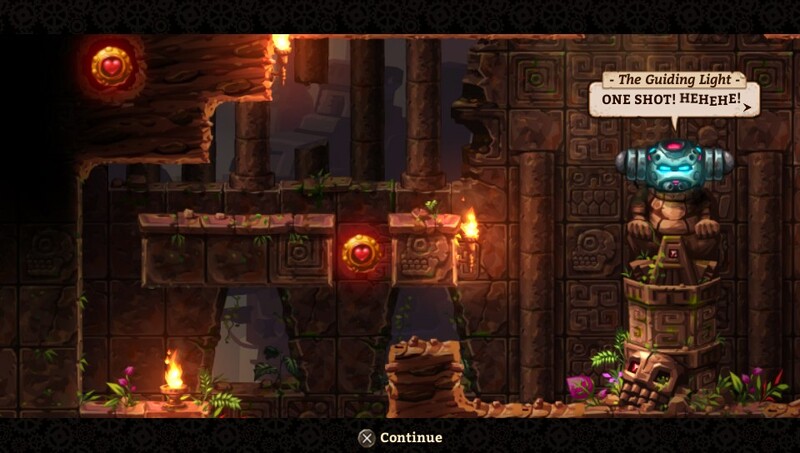 SteamWorld Dig 2 was amazing from its humble beginnings to its challenging final boss. Seeing the leaps in quality from Dig to Heist to Dig 2, I can only imagine what Image & Form's next title will be like, but I want to play it regardless. Let me get a couple things out of the way. 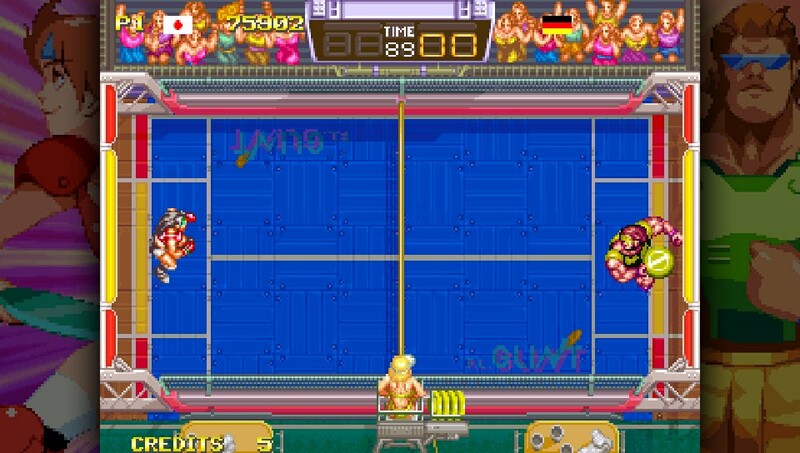 The game's a tad overwhelming and a lot of stuff doesn't get explained well enough. Finding your way around using the in-game map is tedious and unlocking rare blades via a horrible gacha system is annoying. 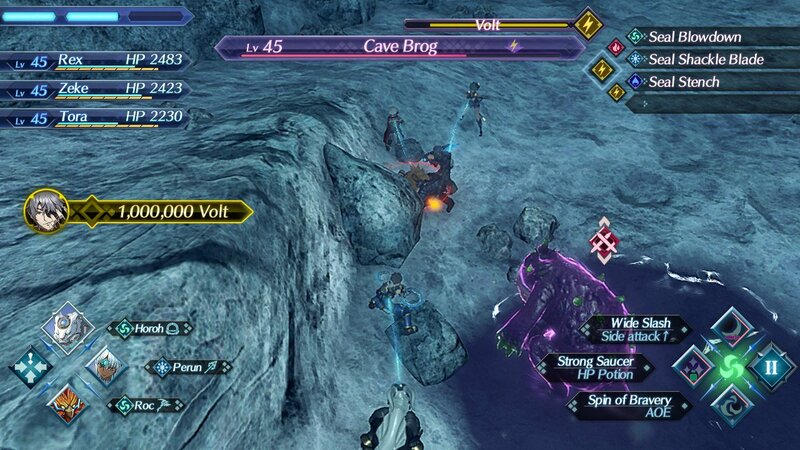 Now that those things are out of the way, Xenoblade 2 offers a fantastic combat system, lovable characters, great world building, a lovely soundtrack, and colorful environments. Side quests are not required, but offer the fantastic bonus of stored experience points if you complete them, meaning that you can avoid grinding entirely and level up at an inn using this banked experience whenever you feel behind the curve. 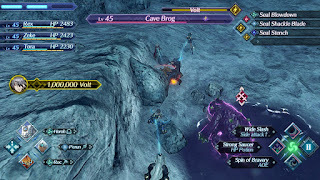 While the story doesn't quite hit with the same level of impact as the original Xenoblade, the journey throughout and the cast are completely solid. 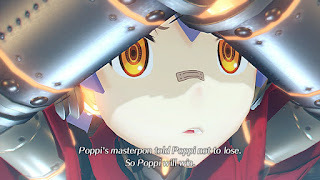 Xenoblade 2 took me over eighty hours to complete, and I would have happily played more, which is a rarity for me as I usually mainline games when they feel too long. 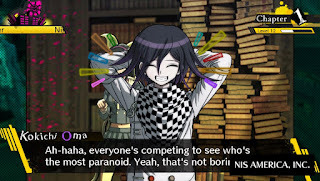 Monokuma and the killing game return once again, and Danganronpa V3 shows that Spike Chunsoft hadn't played every card in their hand quite yet. It starts and ends with a bang, and along the way makes some story choices that might not work for everyone, but they really nailed it for me. 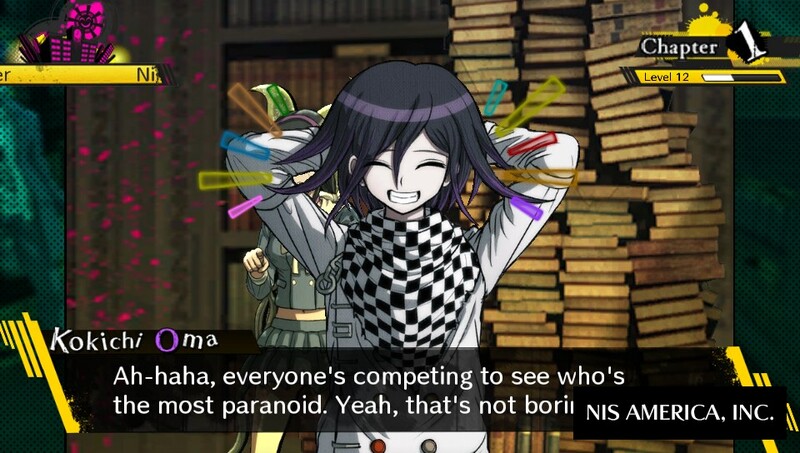 I love crazy mind-twists, and Danganronpa has always been willing to provide those for me. 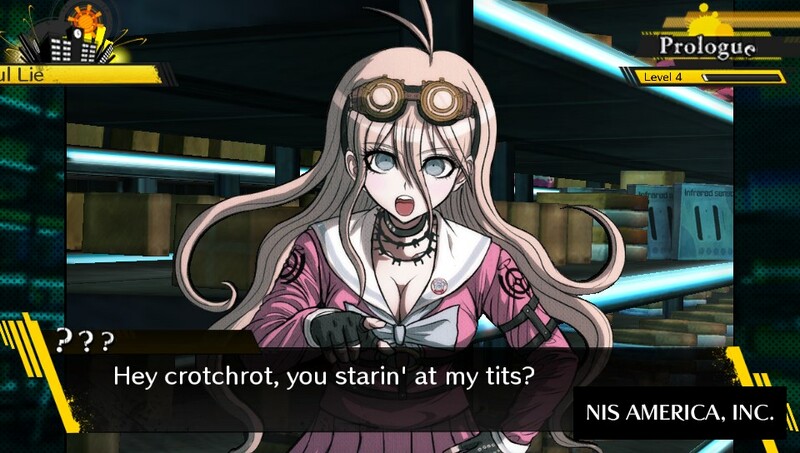 With one of the best casts yet, V3's slightly excessive length was at least made enjoyable. With a little trimming (like killing off Psyche Taxi), this could have been perfect, but as is I highly recommend it if you've played and enjoyed the prior two main games in the series. 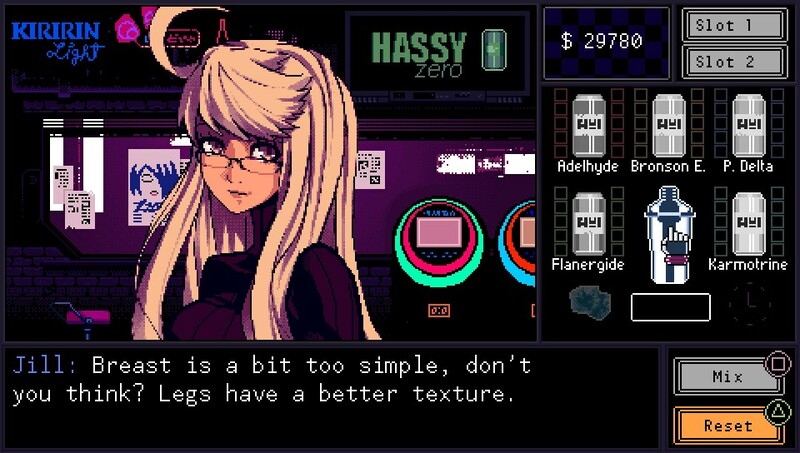 I really wasn't sure what to expect from VA-11 HALL-A when I picked it up, as labeling a game as waifu bartending doesn't really do much for me. 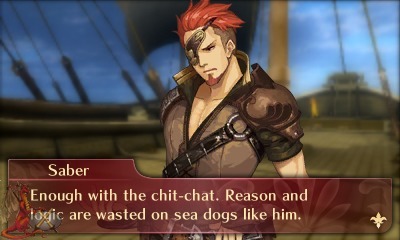 Thankfully, I ignored that and dove in anyways, as the characters and your interactions with them are quite enjoyable. 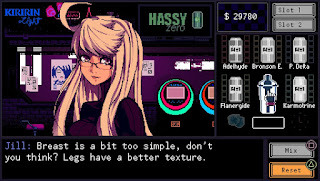 For those who don't know what this is, it's roughly a visual novel, though in place a walls of text, you get to mix things up by mixing drinks during conversations, so it really is more of a bartending simulation than anything. It's not anything I knew I wanted until I played it, but the cast of characters made it worth coming back to over and over. That and the game has an amazing soundtrack, which I highly recommend getting outside of the game as well. 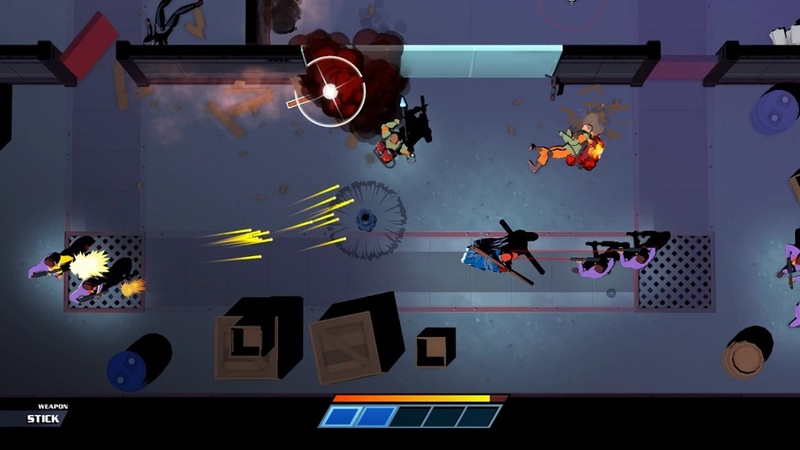 While nowhere near as brutal as Hotline Miami, Mr. Shifty easily filled the longing I've had for a new entry in that series. 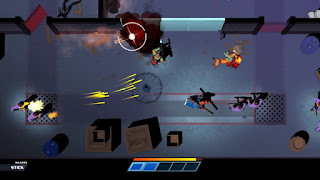 Replacing the psychedelic tone, blood, and guns of the game that inspired it with Nightcrawler-like teleportation and fun melee weapons, Mr. Shifty was a game that I just couldn't put down once I started it, especially when I started to get a feel for throwing weapons like the staff or trident. It was just so fast and fun that I wanted more and still do. 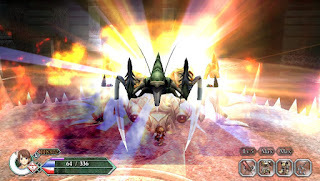 Though I had already played this on PC a few years back, it was great to be able to tackle one of my favorite Ys games again, this time on a handheld where I prefer them. 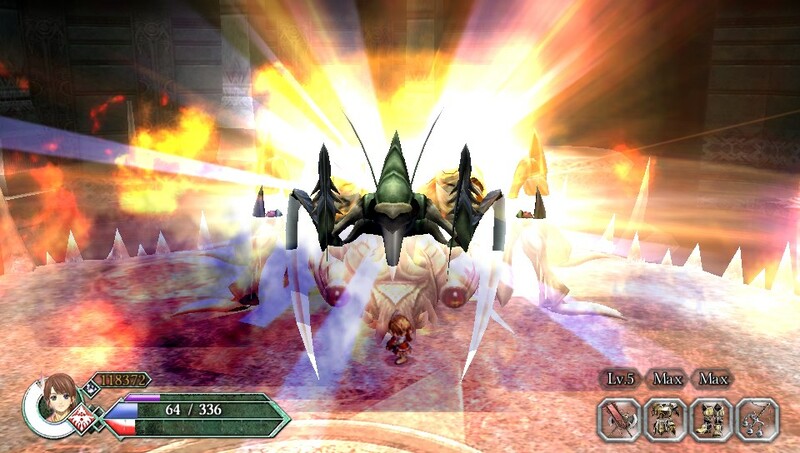 Ys Origin offers multiple characters to play as, which makes it an appealing experience for those looking for a break from Adol. 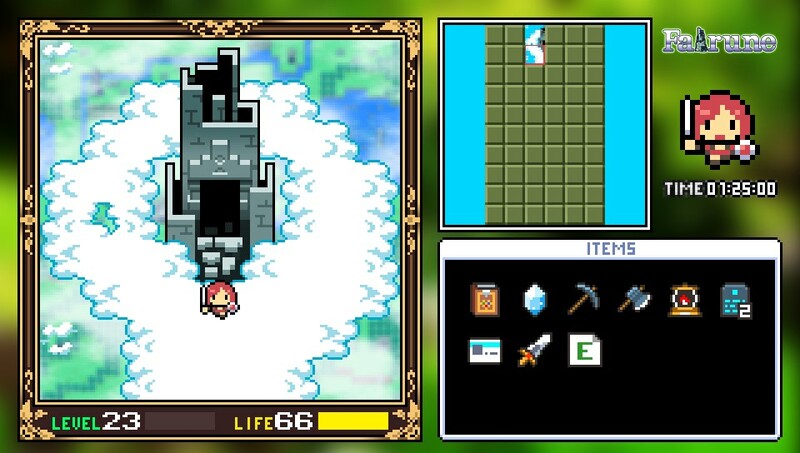 Yunica and Hugo are both fun to control, and their stories may be simple and straightforward, but are tightly designed and touching in a way that longer entries tend to lose. My only wish is that secondary replays were a little more varied, as I'd love an excuse to play more. 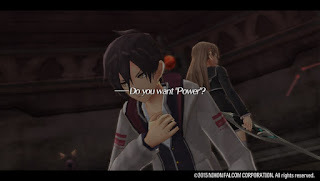 Tokyo Xanadu might be named after a lesser known, older series, but this title was seemingly made by a group of up and comers within Falcom. 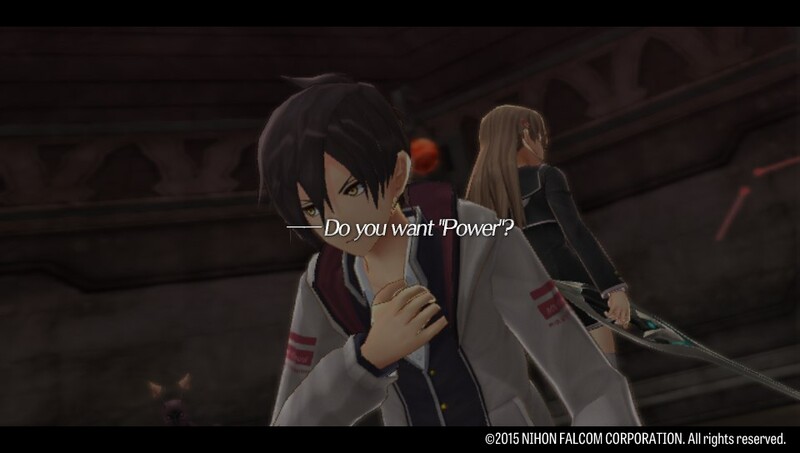 The game feels like an action RPG Trails of Cold Steel lite edition with a hint of Persona DNA mixed in. 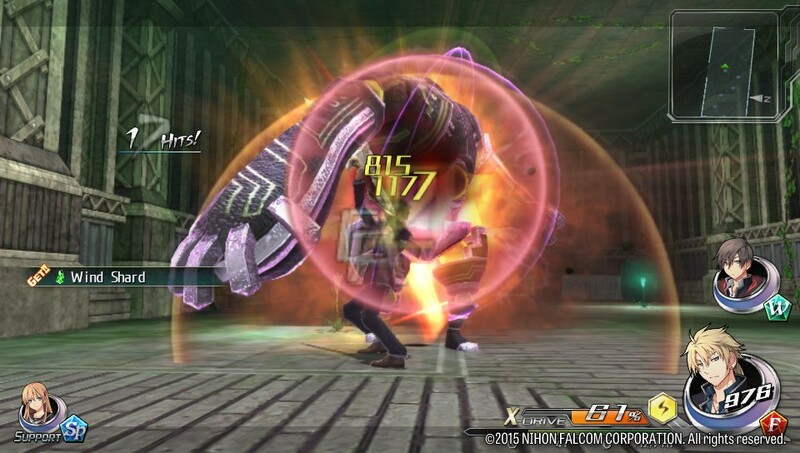 While it sadly never reaches the heights of either of those series, as the characters never see enough development and the story is completely predictable, the action gameplay was a fun change of pace that kept things lively throughout. While it might have stayed a little too close to the original, Fire Emblem Echoes still had plenty of moments to enjoy. 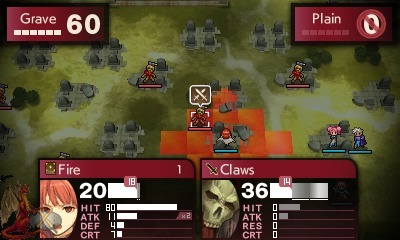 After going too far in a direction I didn't like with three versions of Fates, scaling back to a single release with two branching paths was a welcomed experience. The story might be predictable, but the battles were quite challenging at times and the dungeon exploration, though occasionally tedious, was at least an interesting change. I hope the next Fire Emblem hits more in the middle between Echoes and Fates, though I'm always willing to try a new entry in the series. 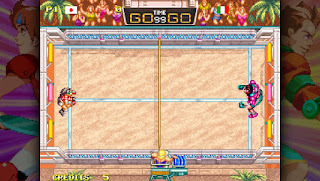 While not typically a fan of arcade or sports games, there was something addictive about Windjammers. I mostly played offline, but I found it to be a blast for a quick pick-up and play experience. What little online play I did get in actually worked surprisingly well on Vita, both in terms of performance and in speed of finding a match. It would be a stretch to say that I'm good at the game, but I held my own in multiplayer, and that is a plus for me. I just so happened to win a code for Fairune via a Twitter contest earlier in the year, but it had to take a backseat for a few months while I finished off other titles. One late night while struggling with some new medication that kept me up, I reached over to the nightstand and decided to dig through my installed Vita games. After bouncing off a couple, I suddenly found myself getting into a groove with the cute, simple action RPG Fairune. This brief distraction turned into an all-night playthrough, only stopping briefly near dawn to charge my Vita before finishing it just a few short hours later. 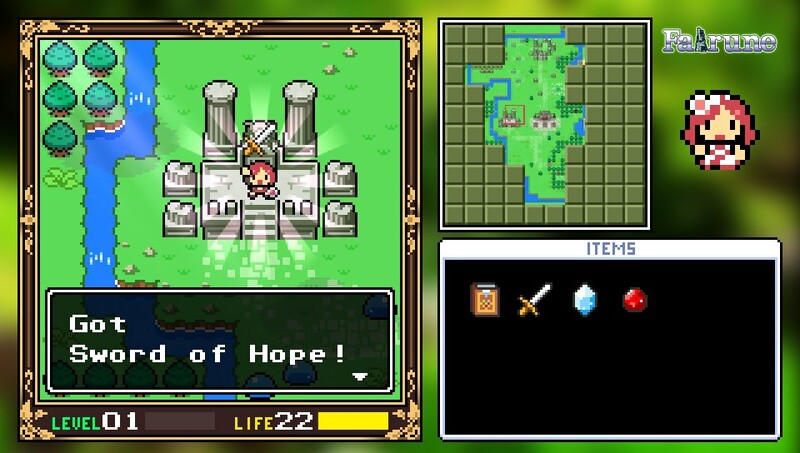 Never attempting to be anything more than a straightforward adventure with hints of the NES era sprinkled in, Fairune made for an enjoyable time and kept me entertained instead of tossing and turning all night. I had to toss a mention of Half-Minute Hero: The Second Coming in here because it was one of my favorite games that I played all year on any system, though was not a 2017 release. 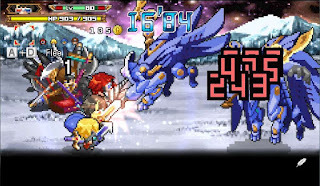 A sequel to one of my favorite PSP games, this one only saw an official release in English on PC a few years back. Thankfully, a fan translation of the PSP version was made available, so I grabbed my import copy, that I could never quite get into because of the language barrier, and started plugging away. 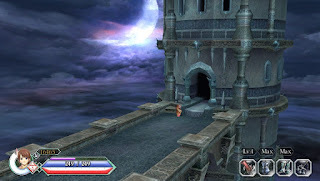 The original PSP title was split into four modes, with the Hero 30 section being the only one focused on playing like a fast-paced RPG. 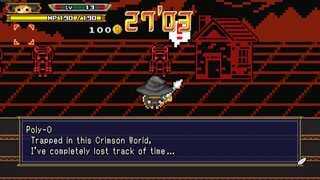 Instead of just stripping out the other genres like later ports of the original did, The Second Coming did one better by expanding the RPG mode into a longer, fifteen hour experience. While the story was never this game's strong point, it was solid enough to drive the experience, as you obtained new party members and explored new areas. This title gave me exactly what I wanted from a sequel, more of the same, but better. 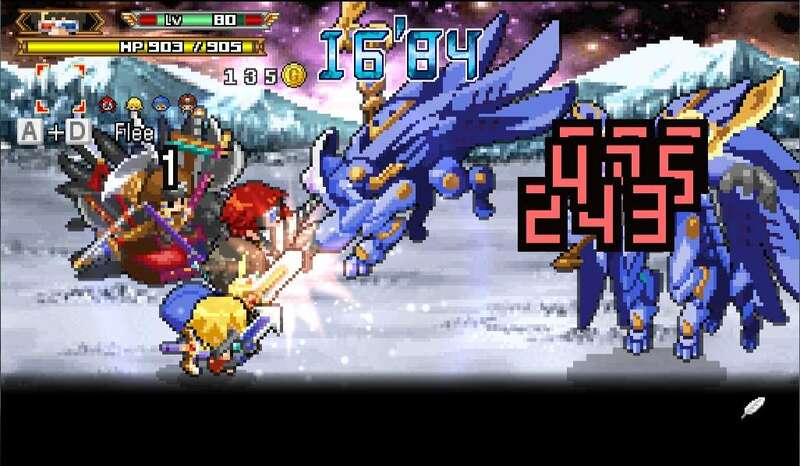 It's understandable that the PSP version never officially made it over to North America, but it was a perfect portable experience, and I would love to see another. Note: The only major game of note on a handheld that I didn't get a chance to play before making this list is Super Mario Odyssey, which I have since started. It would likely have placed somewhere in here had I played it in 2017. Also, yes, I played Breath of the Wild.